Head Chef Marco Tedde’s award-winning menus for pre-concert dining offer a choice of starter, main course and dessert. The menu changes regularly and is offered at a fixed price. 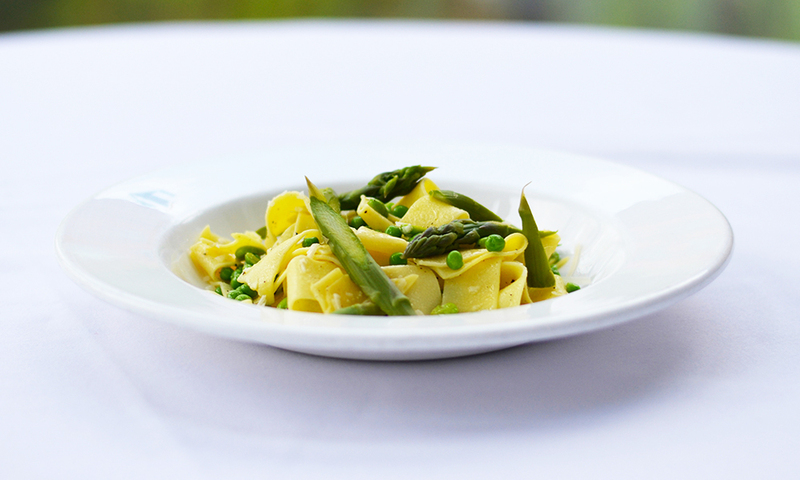 All menus include a vegetarian option; please let us know when booking if you have any other dietary requirements. See below for dining reservation info. Stalls Café Bar offers a more informal dining experience. 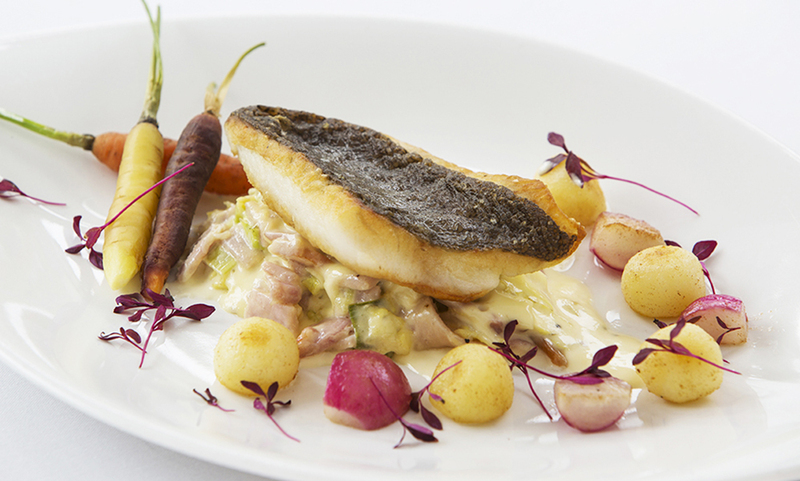 The pre-concert dining menu is available from 5.30pm on concert nights with main courses typically from £10.95. The menu changes daily. Please see sample menu below. Please make your reservations for pre-concert dining with the Box Office on 0161 907 9000 or online when you purchase your tickets. A deposit of £5 per person is required. This is non-refundable in the event of cancellation but a credit to your Box Office account will be offered up to three working days before your reservation date. Stalls Café Bar will be open during the day for certain events, including day-time and matinee concerts, and foyer performances. 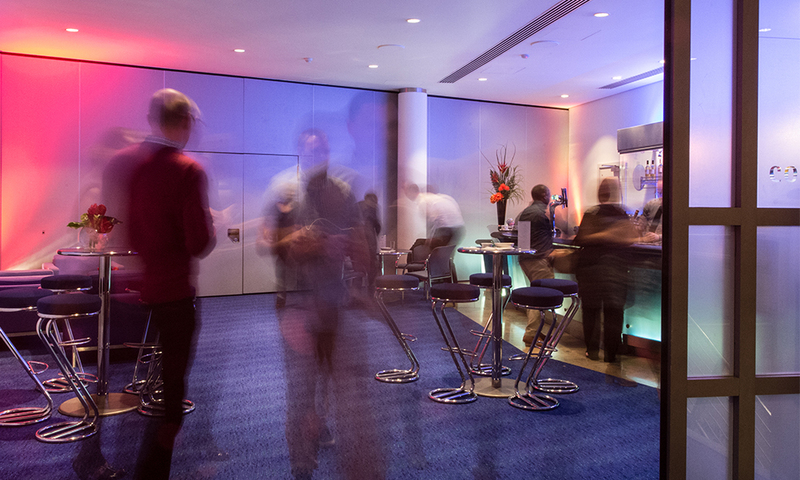 Why not enhance your concert experience with exclusive access to A-List at The Corporate Members Bar for just £10 per person! Avoid the crowds, relax in unique surroundings, and enjoy a complimentary drink on arrival (bottled beer, glass of wine or soft drink). You can also order your interval drinks before the show! Ice creams are available to buy at the interval, flavours include Vanilla, Strawberry, Chocolate and Ginger.